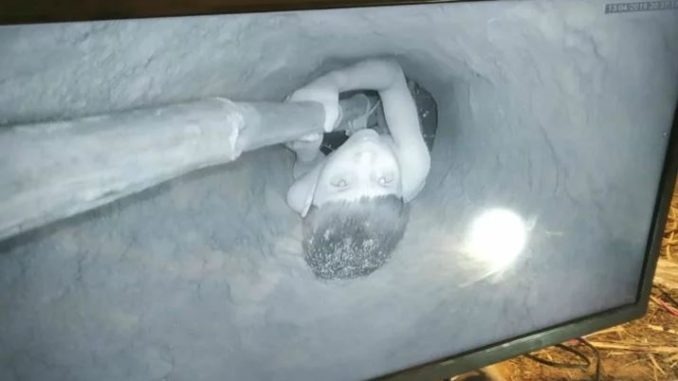 A five year old boy who fell in a 110 feet bore well in Mathura was rescued after an eight hour operation. The boy going by the name Praveen, was trying to pluck fruits from a mulberry tree that was located near a well on Saturday evening when he fell. District administration rushed to the spot when the news of the incident reached them. The incident occurred in Mathura’s Agaryala village in Shergarh.